There’s a lack of minority representation and participation in Unit 5 schools, according to a 20-year Bloomington-Normal resident. 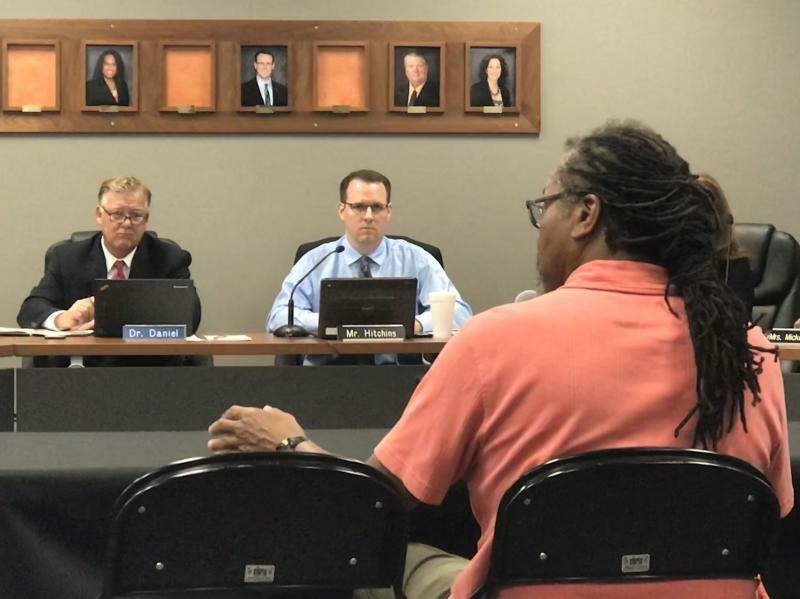 The Unit 5 school board on Wednesday voted to renew its contract with First Student for two years, with some board members saying the bus vendor has restored their faith in the company. 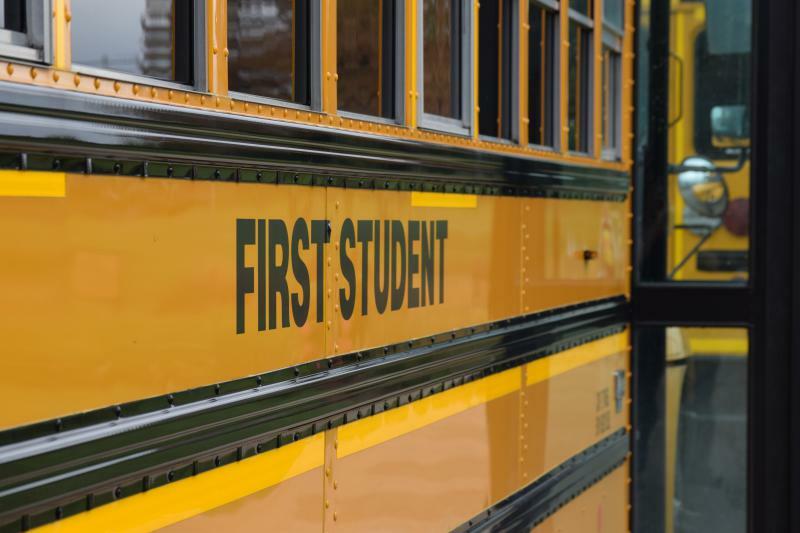 Will Unit 5’s bus system be ready to go on the first day of school Aug. 16?